Pursing a more and more comfortable and pleasant life is what everyone wants in the daily life. Therefore, some car owners are trying to improve their driving experience so as to be more enjoyable on all ways. It’s easy for them to get that when they simply upgrade their factory radio with a new car stereo. 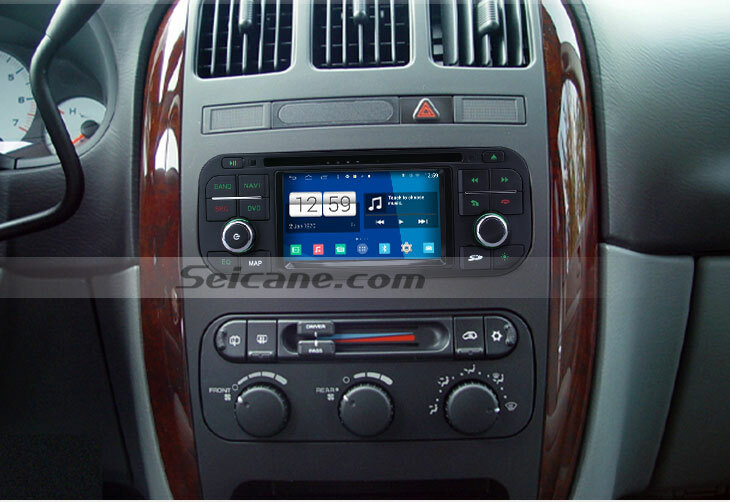 Here comes a detailed 2002-2006 CHRYSLER PT Cruiser car stereo installation guide from Seicane about the CHRYSLER PT Cruiser car stereo for your reference if you are going to upgrade your factory radio. 1.Remove the trim piece above cup holder with a lever. 2.Remove 2 screws behind the trim piece. 3.Gently pry around the side of trim panel with the lever and then remove the trim panel. 4.Remove 4 screws which holds the factory radio in place. 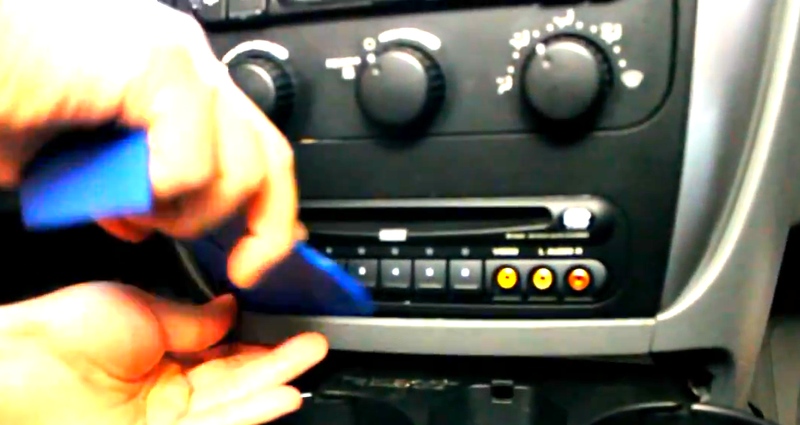 5.Take out the factory radio. 6.Disconnect the smaller harness on the behind of the factory radio. 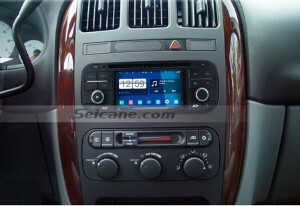 7.Connect the cables of the new Seicane car stereo according to the guidance of the user manual. 8.Connect the smaller harness at the back of the new radio. 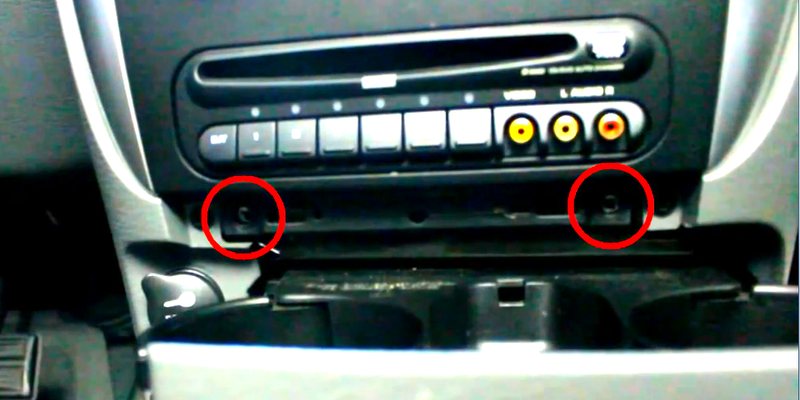 9.Put the new Seicane car stereo back into the dash. 10.Install four screws and trim panel. 11.Install 2 screws behind the trim piece and the trim piece. 12.Turn on the new radio and have a comprehensive test. This CHRYSLER PT Cruiser car stereo comes with an amazing 800*480 touch screen to simplify the operation and ease your eyes. With built-in wifi, you can freely surf the internet in you car as long as you are in range of the wifi hotspot. You can easily get to a number of unfamiliar location with the latest GPS navigation system. To simply pair with your enabled cell phone, you can easily get access to hands-free calls and music streaming to ensure safety and pleasure.